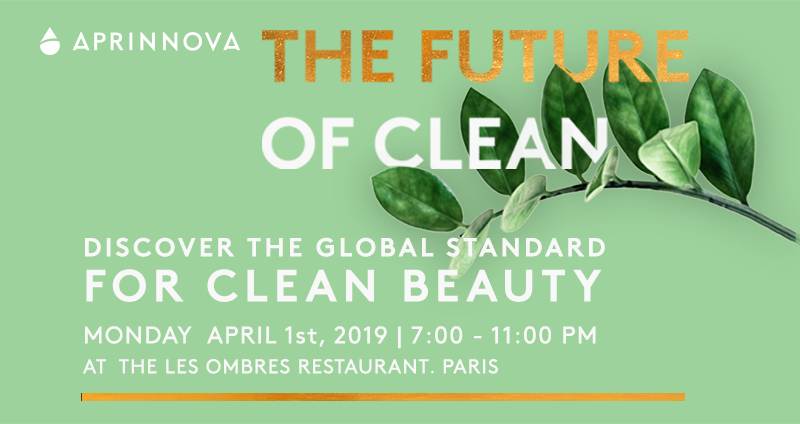 Cosmetic innovators are invited to kick off In-Cosmetics Global in Paris by celebrating a global standard for clean beauty on Monday, April 1. The Future of Clean will be an exclusive evening of artistic and scientific discovery exploring new ways cosmetics experts in formulation, marketing, product development, and supply chain management can celebrate and expand the values of clean beauty, such as transparency and sustainability, to reach billions of people around the world. Attendees will explore interactive clean beauty displays, hear from global beauty influencers, meet leaders from the cosmetic industry and join the rising call to champion sustainability. 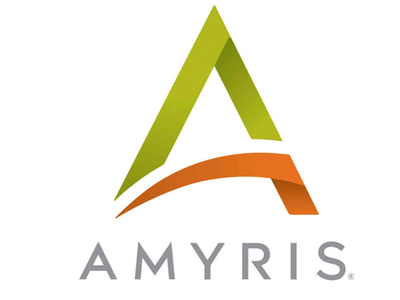 The event is hosted by Aprinnova, Inc., the leading supplier of high performance, sustainable emollients and silicone alternatives. 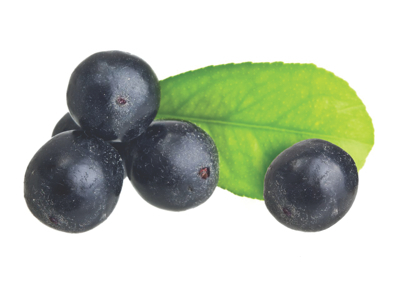 Aprinnova is supported by the leading ingredient suppliers in the world including Nikkol Group, Safic-Alcan, Centerchem, Dinaco, and Dowell C&I who will also be represented at the event. Cosmetic innovators can get more information at the Future of Clean. Emerging regulatory, business continuity, and consumer demands are aligning around clean beauty, and its defining principles. “Clean Beauty” describes the massive growth in consumer demand for non-toxic, safe, and effective ingredients that are naturally derived or made from non-toxic synthetic sources. Product trends are following suit. Between 2014 and 2018 new products launched with free-from, ethical and environmental, or natural claims grew 53 percent in beauty and personal care (Mintel, GNPD). Still, supply chain risks, lack of common standards, and variations in the performance of key ingredients like emollients pose major problems for brands formulating to meet this demand. The Future of Clean and Aprinnova’s on-going distribution of resources on sustainable manufacturing and product development aim to offer guidance and dialog regarding a shift to sustainable, high performance products.